With just a few simple adjustments, you can plug into big savings on your annual utility spending. We all want to save energy and money, right? But it’s not always so easy — perhaps you don’t have the time for a home energy audit, or maybe there simply isn’t room in the budget for that energy-saving appliance you want. No worries! Here are some quick and easy ways to reduce your home energy usage right now. Adjust the water heater’s temperature. Lower your water heater to 120 degrees F (49 degrees C). An added bonus — you’ll lower the risk of scalding accidents. Don’t overuse the dishwasher. Try to run your dishwasher only once a day or when it’s completely full. 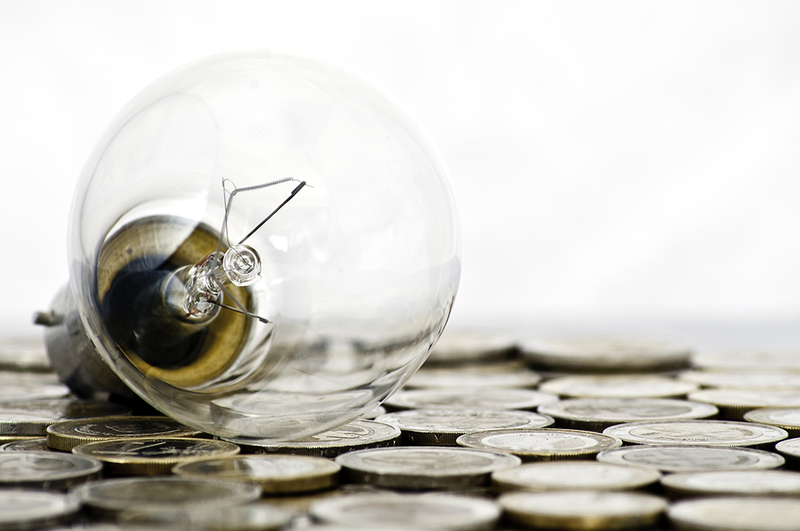 See if your utility company offers savings for running appliances at off-peak times. Wash clothes in cold water. Most modern detergents clean clothes very well with cold water. If you have items that you really need to wash in hot water, save them up and do one hot load every few weeks. Projected savings: Up to $250 per year, depending on the number of people in your home. Little things add up! An easy way to save money on your energy bill is turning off the lights, electronics, and other energy users when you’re not using them. Leave a room, switch lights off. Make a habit of turning off everything in the room when you leave it — the TV, lights, your computer, etc. Get the kids involved. Make a game out of turning off the lights instead of constantly reminding them to do it. Offer some sort of small, nonmonetary reward for remembering to turn off their bedroom lights for a week. Install countdown timer light switches. For intermittently used rooms, such as the bathroom or laundry room, install a countdown timer light switch that will turn off the lights after a specified period, so you don’t ever have to worry about it. Projected savings: Between $100-$300 per year, depending on the number of people and rooms in your home. Generally speaking, the furnace and air-conditioner are the big energy hogs in your home. Here are some easy ways to reduce your dependence on them — and save money! Use windows strategically. Install heavy drapes or blinds on windows located in sunny areas of your home. Open the blinds on cold days to take advantage of the sun’s warmth, and close them on warm days to block out the sun. Install ceiling fans. This one takes a bit more effort than the others, but the payoff can be quite large. Run ceiling fans counterclockwise or downward during the summer to force cool air down into the room. Run them clockwise and upward in the winter to better distribute the warm air. Adjust the thermostat. Yes, this sounds obvious, but one of the best ways to save on heating and cooling bills is simply lowering the thermostat in the winter and raising it in the summer! A programmable thermostat is ideal, but you can save money even with a traditional thermostat. In winter, lower your thermostat by 10 to 15 degrees for at least eight hours — when you leave for work, before you go to bed, or both — then raise it when you’re back. If you have air-conditioning, do this in reverse come summer. Projected savings: From 10-30 percent on your heating and cooling bills each year. Saving energy doesn’t have to be a chore. With some very simple lifestyle changes, you can reduce your carbon footprint and save big!